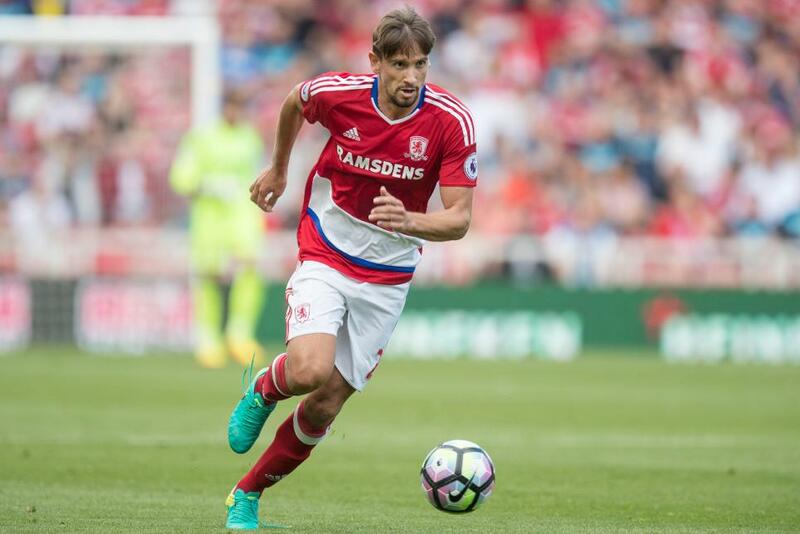 Gaston Ramirez (£5.5m) has taken some time to acclimatise to life in English football, but his move to Middlesbrough has revitalised his prospects in Fantasy Premier League. Snapped up by Southampton for a club-record fee in the summer of 2012, the Uruguayan initially seemed to settle, producing five goals and four assists in his first season at St Mary’s Stadium. Ramirez soon fell out of favour, though, and, after managing just one goal and three assists in each of the subsequent two Fantasy Premier League campaigns, was loaned out to Middlesbrough midway through 2015/16. Under the guidance of Aitor Karanka, the playmaker seems to have rediscovered his form. Stationed in the "No 10" role behind the striker in Boro’s 4-2-3-1 formation, Ramirez produced seven goals and an assist in 18 appearances, helping the Teesside team earn automatic promotion from the Championship. Averaging 32.4 minutes per attempt on goal, Ramirez’s displays convinced Karanka to acquire him on a permanent basis over the summer. Whereas fellow new signing Viktor Fischer (£5.5m) was consigned to bench-warming duties at home to Stoke City last weekend, the South American tucked in behind Alvaro Negredo (£6.6m) for the 1-1 draw. Handed the majority of his side’s corners, Ramirez created three goalscoring chances for the hosts and assisted Negredo’s opener. 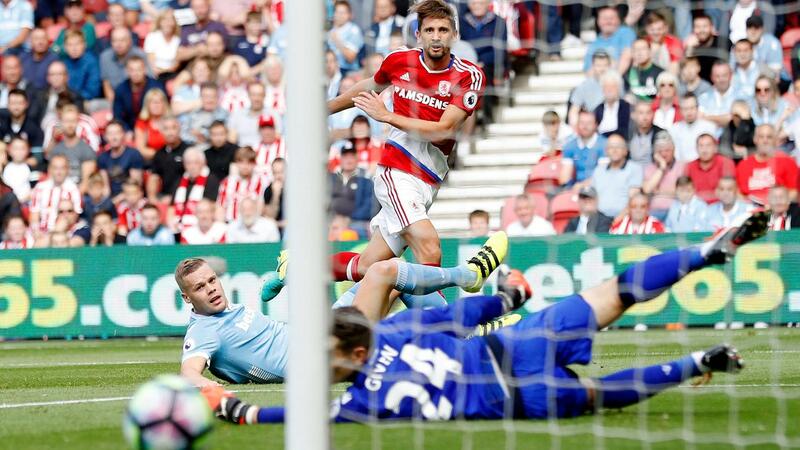 He also registered two shots inside the Stoke penalty box, which was more than any team-mate. In spite of his impressive showing, Ramirez has been mainly overlooked due to Negredo’s debut display against the Potters. More than 126,000 FPL managers have acquired the Spaniard on the back of a weekend nine-point haul, elevating him to 15.4% ownership. Ramirez, on the other hand, resides in just 1.5% of FPL squads as Boro prepare for a run of four very promising fixtures. A weekend trip to Sunderland, allied with clashes against West Bromwich Albion, Crystal Palace and Everton, should afford the South American a chance to continue his renaissance and play his way into our five-man midfields.